Get the most out of your space with the Litter-Robot 3 Cabinet. 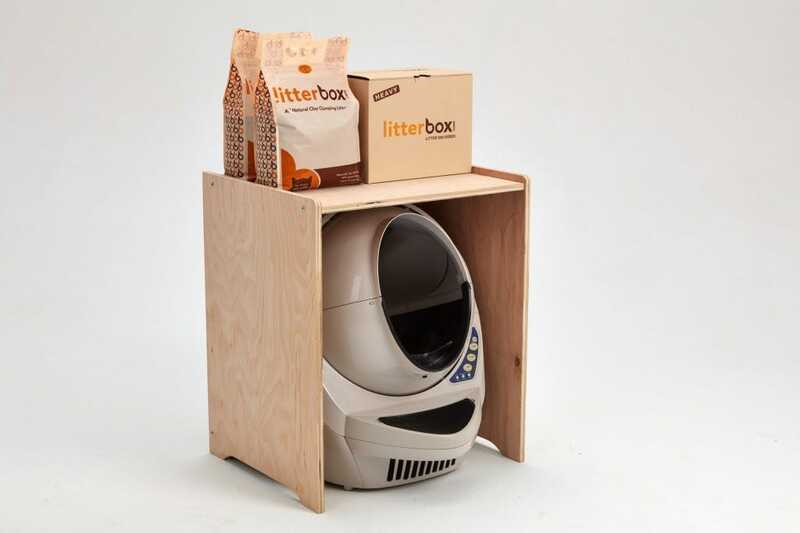 Simple and functional, the Litter-Robot Cabinet makes never scooping again that much nicer. The Litter-Robot simply slides under the cabinet, giving you access to the control panel and waste drawer. It also provides a functional shelf above the unit. The high-quality wood, meticulous construction, and beautiful finishes make it easy to blend the cabinet and Litter-Robot into your décor. The convenient top shelf affords space for objects of interest or a place to store litter, waste drawer liners, and other supplies. The cabinet is available in two finishes: unfinished birch and bamboo. You can paint, stain, or use the unfinished birch cabinet as-is. (Please note, the birch grain may vary from these photos.) The birch wood for our cabinets is sourced domestically and all of our cabinets are made in the USA. 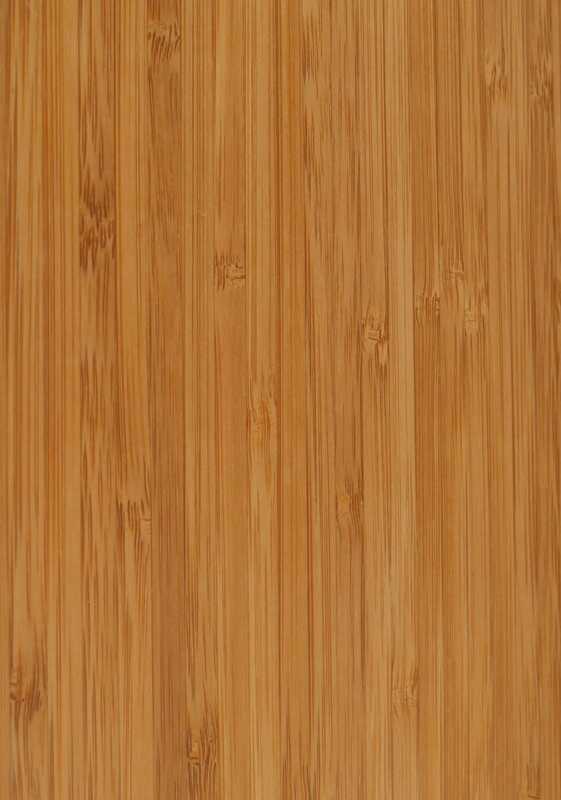 Bamboo plywood is a premium hardwood material and is about 30% denser and heavier than the birch plywood. Often mistaken for a tree, bamboo is a perennial grass that is highly renewable and produces 35% more oxygen than trees. It reaches maturity in four years and upon harvest, it doesn’t require replanting. The bamboo cabinet is protected by two coats of professionally applied water-based (low VOC) clear varnish, inside and out. The custom-design fits perfectly over the Litter-Robot Open Air and features an alignment guide for the Cat Sensor. The alignment guide ensures the Cat Sensor does not press against the back wall, so the unit detects your cat and cycles properly. 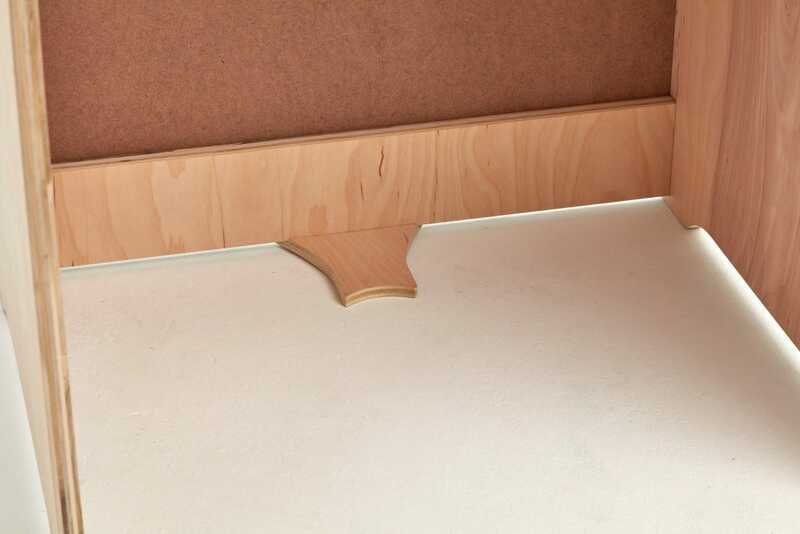 The foot also creates space to feed the power cord from the back of the unit, under the cabinet, to the wall outlet. The cabinet ships flat (for free!) and is easily assembled at home. We recommend two people for assembly—those panels are nice and heavy! 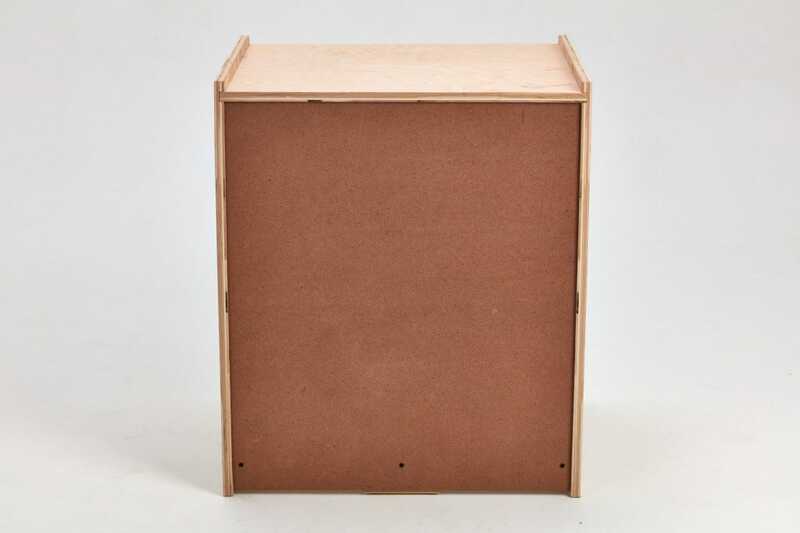 Each cabinet comes with left, right, and top panels, a 1/8″ hardboard back panel, a back support bar, an alignment guide/Cat Sensor foot, (8) decorative hex screws, (1) hex key, and (3) 5/8″ Phillips screws. 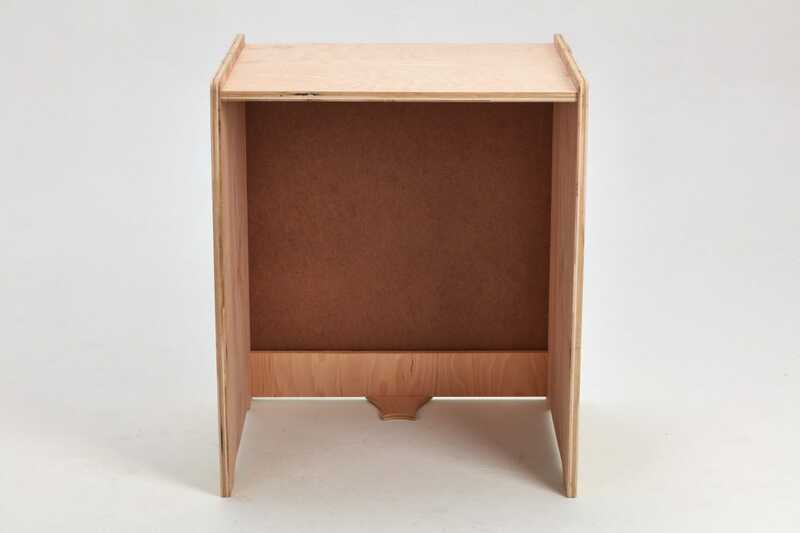 The assembled cabinet measures 26.75″W x 22.5″D x 31.75″H. As always, our goal is to make caring for your pet easier, so you can spend more time enjoying life with your pet, and the Litter-Robot Cabinet will help you do just that! Have a Litter-Robot II Classic or Bubble? 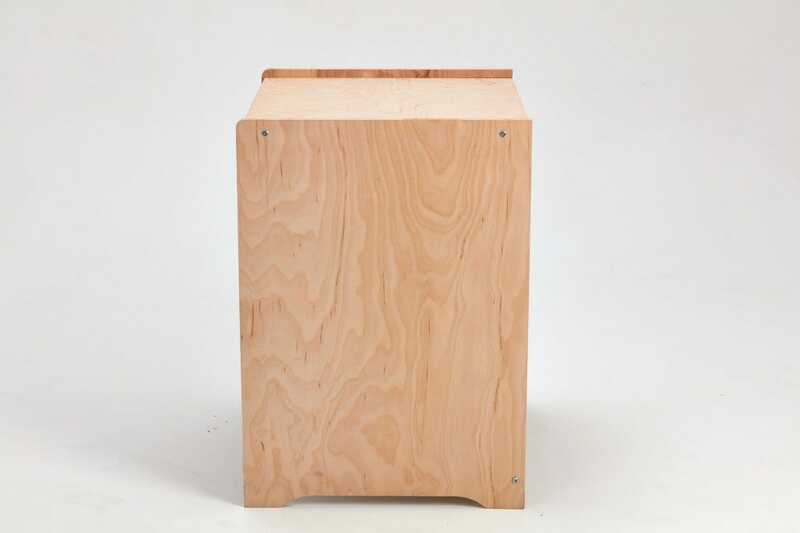 Check out our custom LR II cabinets in Natural Wood or Unfinished Birch.